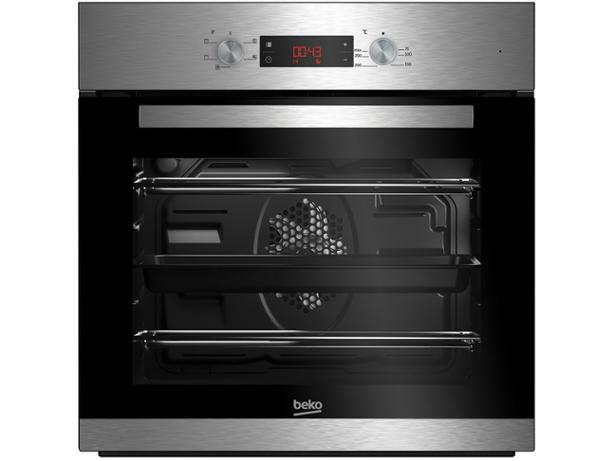 Beko CIF81X built-in oven review - Which? 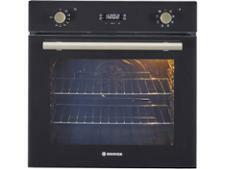 We’ve got no grumbles about the price of the Beko CIF81X built-in oven. 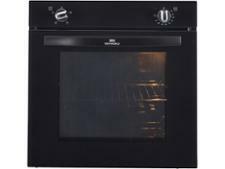 It’s part of Beko’s Eco Smart range and claims to cost you ‘next to nothing’ to run. 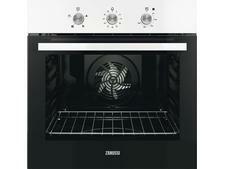 But is this oven perfect for baking and roasting, as it also claims? Find out how it fared in our tough lab tests.